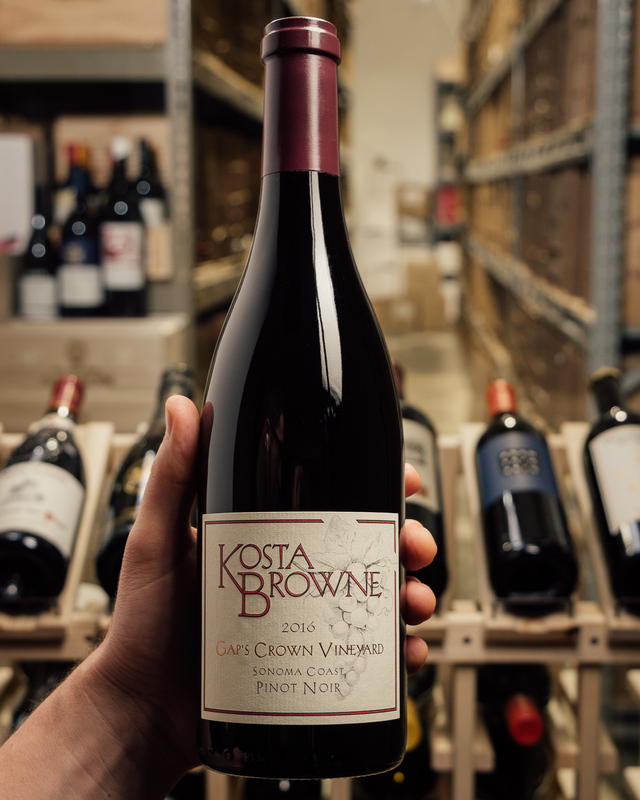 One of the hottest new producers on the Sonoma Coast, the Mondavi boys are turning heads with their elegant, Burgundian wines. Perhaps Antonio Galloni (Vinous) said it best… "These three Pinots from RAEN, [pronounced "rain"] Carlo and Dante Mondavi's Sonoma Coast project, are superb. 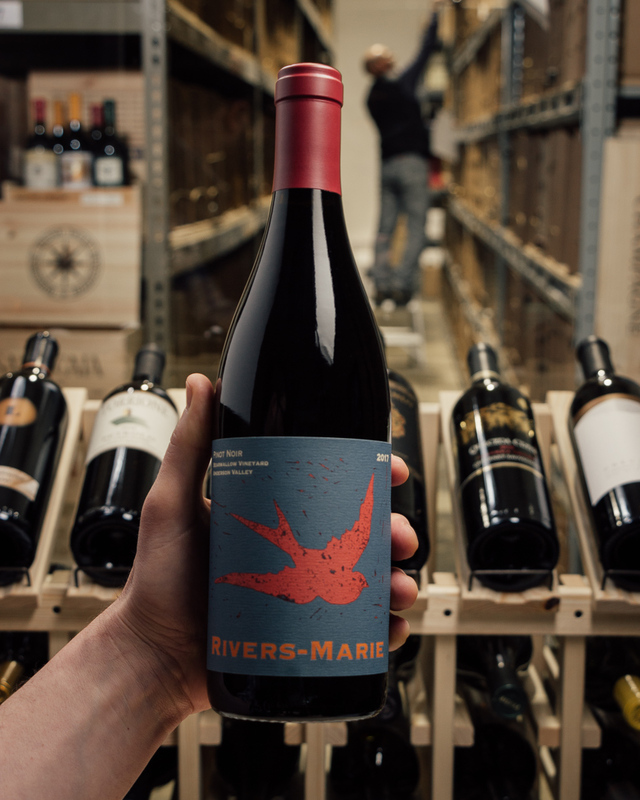 Frankly, I had a hard time moving on from these wines as they were so deeply impressive from the moment I first tasted them." If you are lucky enough to find a Robert Mondavi pinot noir from the 70s, you might be shocked, nay, blown away, that it is STILL drinking well. 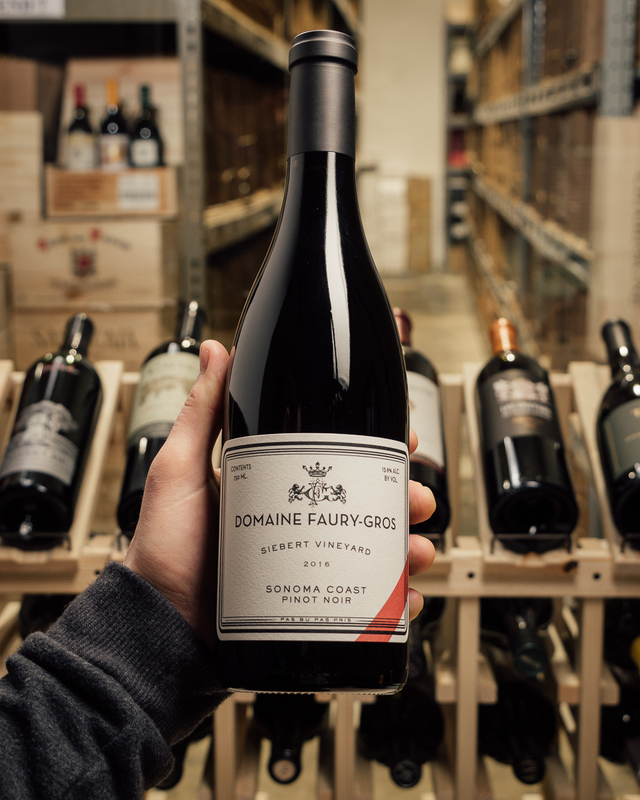 It’s this “Burgundy-inspired” style that informs Robert Mondavi’s grandsons, Carlo and Dante, in this fantastic, savory, brilliant wine (that also has a 94-point score from the Advocate!). We have secured exactly 10 cases...sold out at the winery! In a remote, raw territory where forests and meadows meet the Pacific Ocean, the story of RAEN began in 2013. 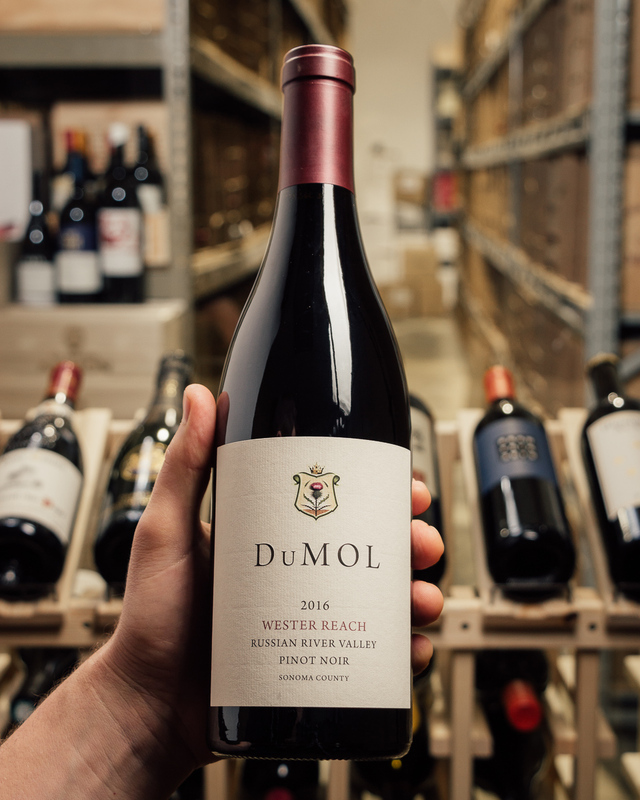 Fourth-generation vintners and brothers, Carlo and Dante Mondavi (sons of Tim Mondavi and grandchildren of Robert Mondavi), admired these hills of the true Sonoma Coast for decades, recognizing their potential to yield whole-cluster pinot noirs of incredible expression, elegance, and length. 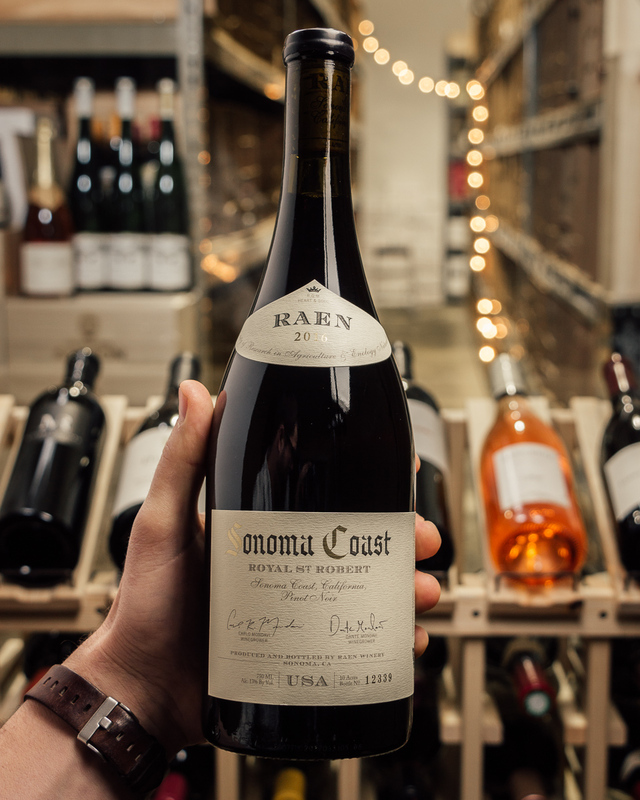 RAEN (pronounced "rain") is their ethos, representing a dedication to Research in Agriculture and Enology Naturally and reminding us that rain becomes wine in the vineyard every year. 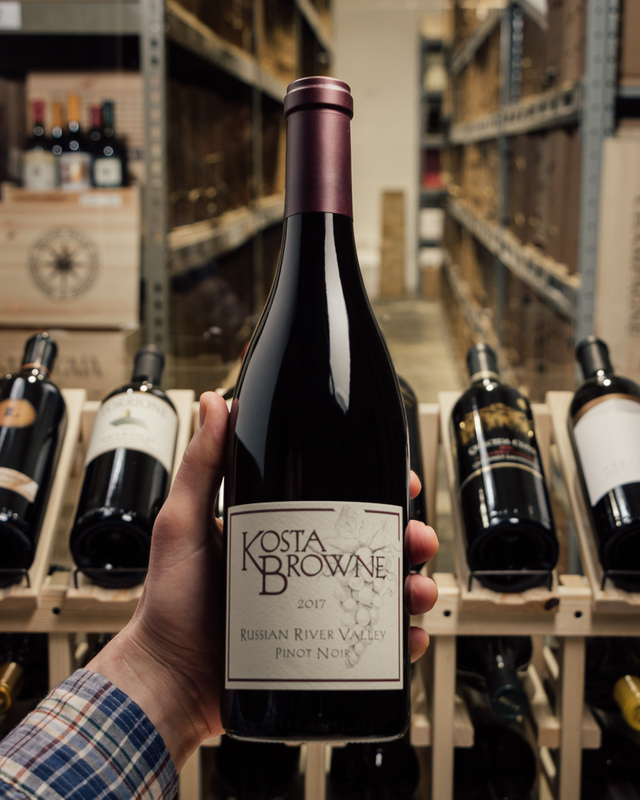 Pale to medium ruby-purple colored, the 2016 Pinot Noir Royal St. Robert struts a super savory nose of chargrilled meats, yeast extract, wood smoke and forest floor with a core of wild strawberries, raspberry tart and cranberries plus touches of dried Provence herbs and truffles. 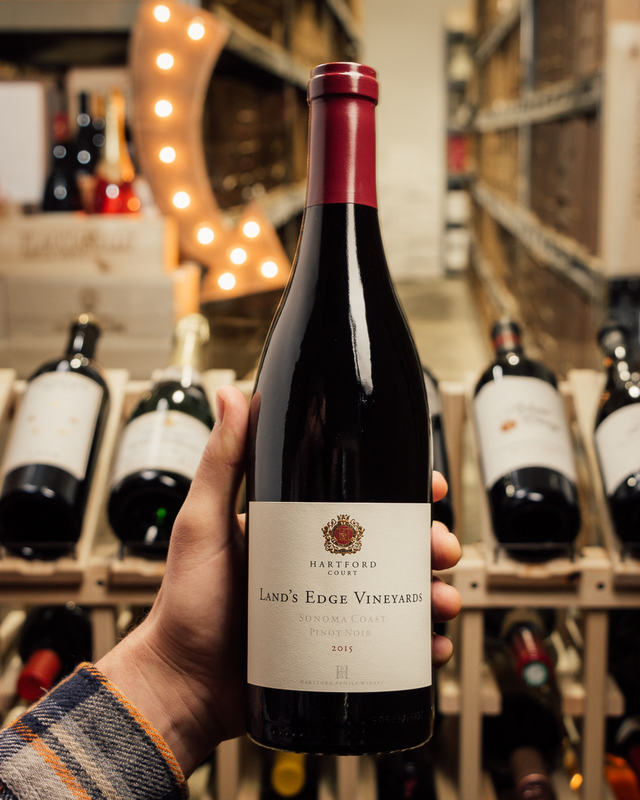 The medium-bodied palate reveals a chewy frame with seamless acid supporting a great core of expressive, earthy layers culminating in a long, mineral-laced finish. 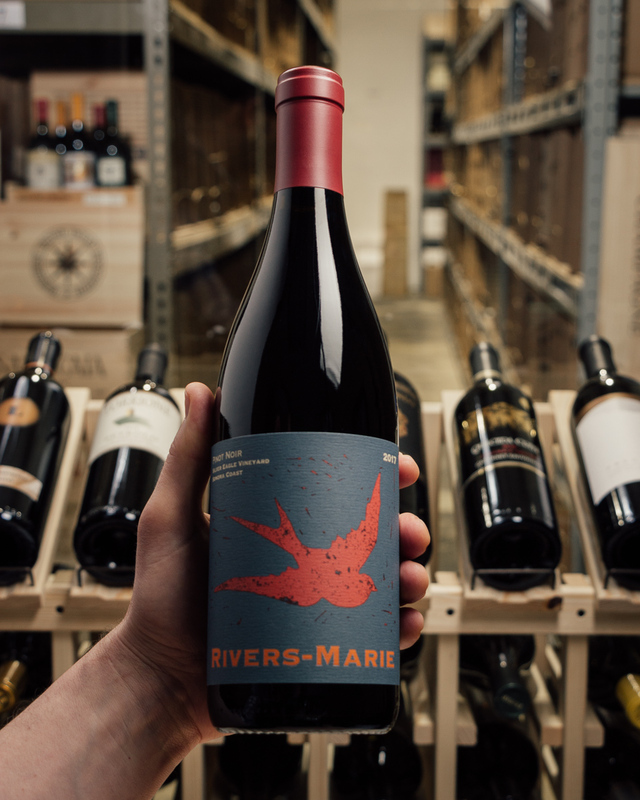 Some earthy aromas with violet-like florals and an array of ripe, red and black cherries on the nose here. 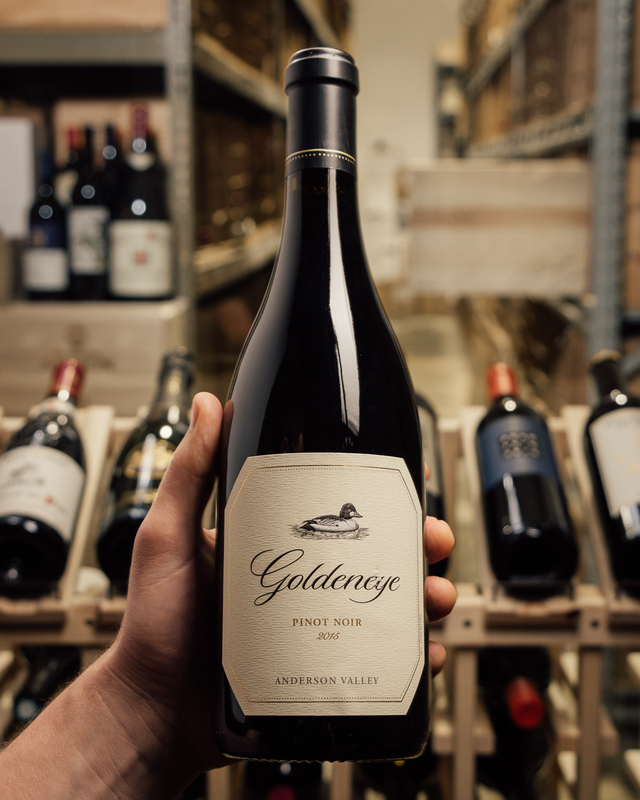 The palate has an effortless flow of smoothly ripe, spicy red cherries that roll out smoothly into the long, succulent finish. Drink or hold.